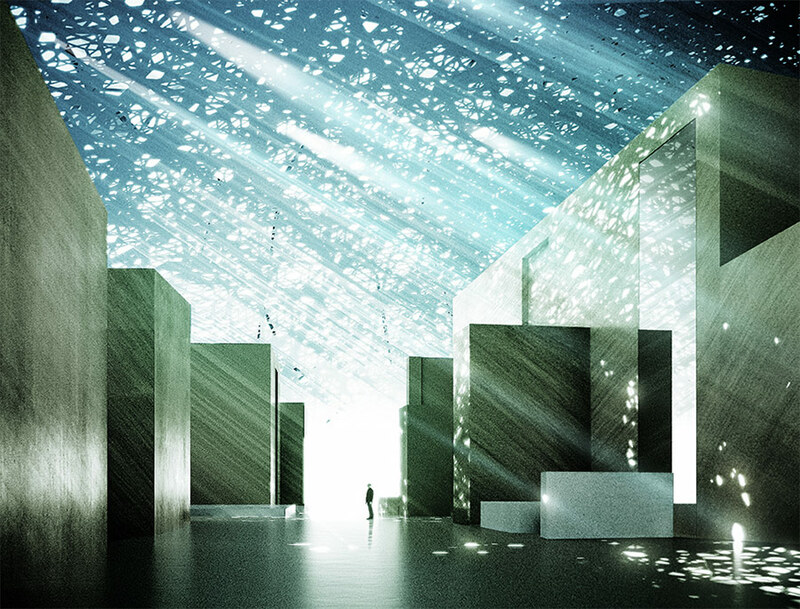 French Pritzker Prize–winning architect Jean Nouvel‘s design for Louvre Abu Dhabi has begun construction after a series of delays. 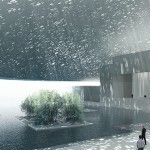 The building’s most prominent feature is a 180-meter-diameter dome. 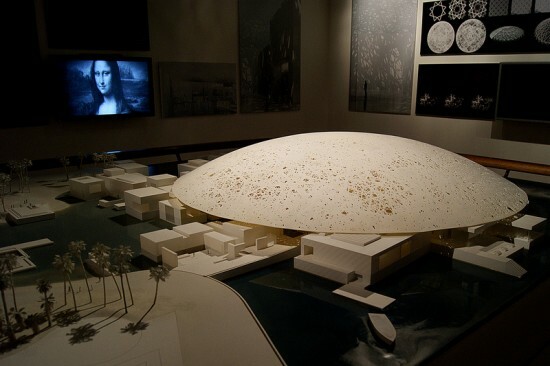 The design of the dome is culturally relevant as well as utilitarian. 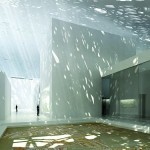 The shape is prominent in traditional Arabian architecture. 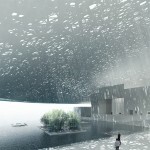 As the Louvre Abu Dhabi website describes, it is “an emblematic feature…evoking the mosque, the mausoleum, and the madrasa.” The dome’s expanse also protects the building and its visitors from the sun. Carefully formulated geometric apertures in the all-white structure allow diffused and dappled daylight inside the museum, while mitigating heat gain. 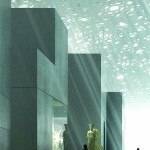 Nouvel designed the dappled pattern to emulate interlaced palm fronds, which are traditionally used in Arabic countries for thatch roofs. 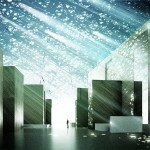 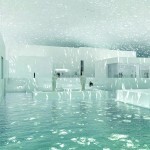 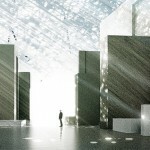 Nouvel was awarded the design commission for the Louvre Abu Dhabi in 2010. 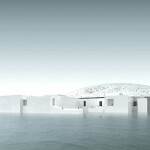 It was originally meant to be completed in 2012. 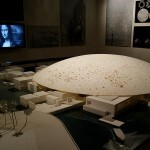 However, in January of that year, the Financial Times reported that after a “the conclusion of a government spending review led by Sheikh Hazza bin Zayed Al-Nahyan, vice-chairman of the executive council,” the Tourism Development & Investment Company in Abu Dhabi set the museum back 3 years to 2015. 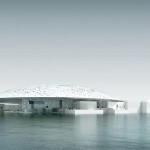 Set on Saadiyat Island, the Louvre Abu Dhabi is the first of three art museum branches meant to shore up the area as a cultural hub within the United Arab Emirates. 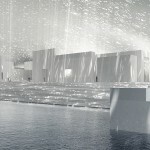 However, all have faced major delays and completion dates pushed years into the future. 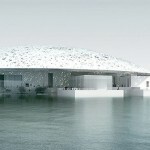 All renderings courtesy Atelier Jean Nouvel.